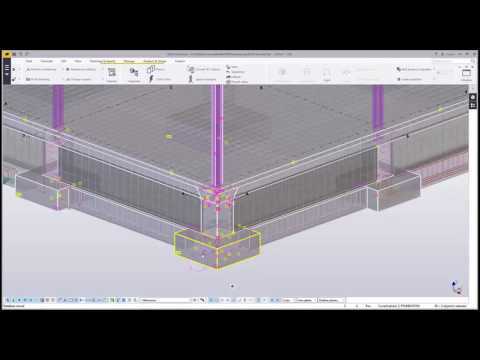 Come see the new weld improvements in Tekla Structures! 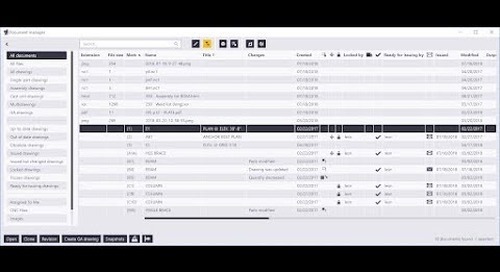 We now have: - New buttons to sync the above and below line property values. 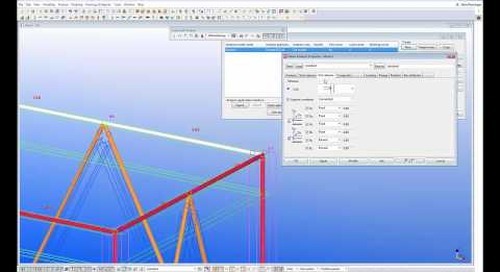 - Support for near and far side polygon welds. 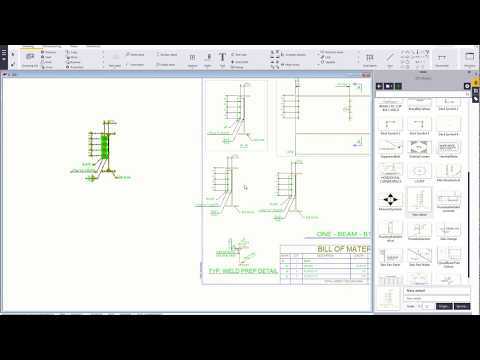 - Compound weld preps in the model. 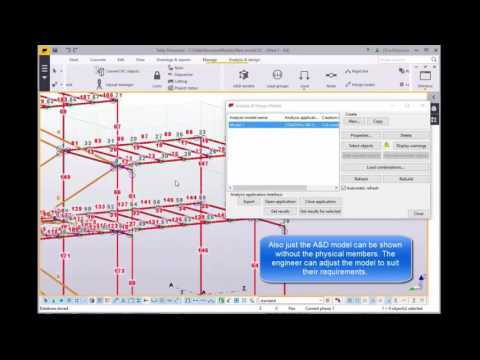 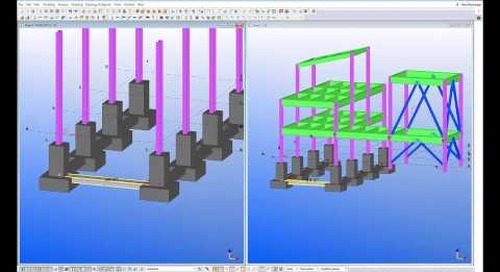 This functionality allows users to modify basic model object properties in a GA drawing that will then modify the model. 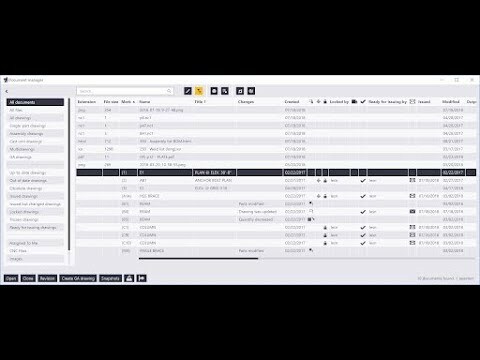 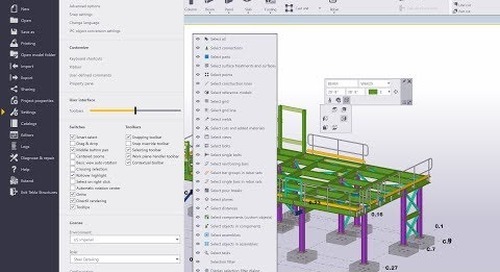 Users can modify the name, profile, grade of material, class, finish and UDA's. 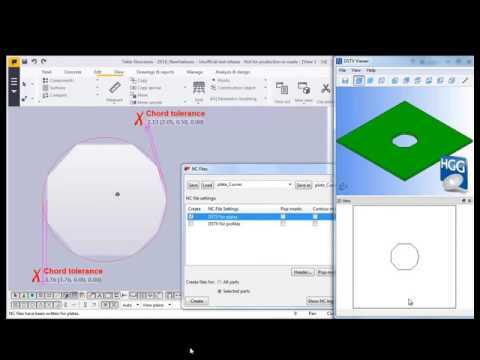 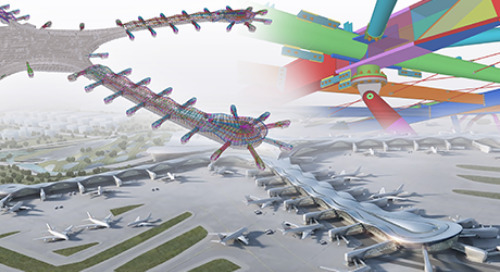 This feature allows you to model and unfold multiple & non-parallel bends. 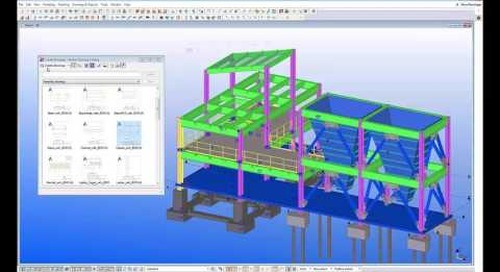 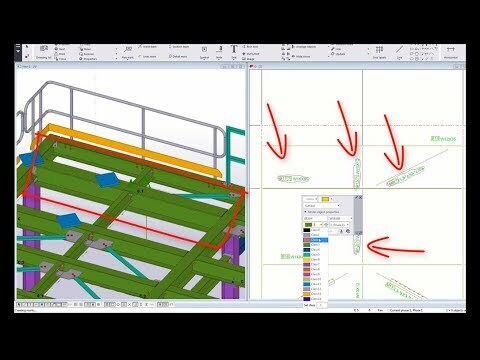 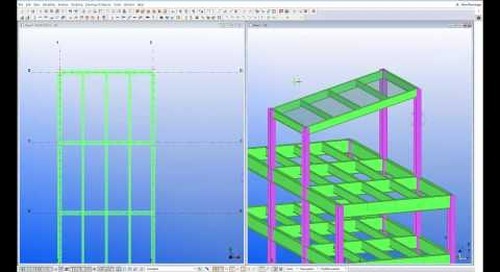 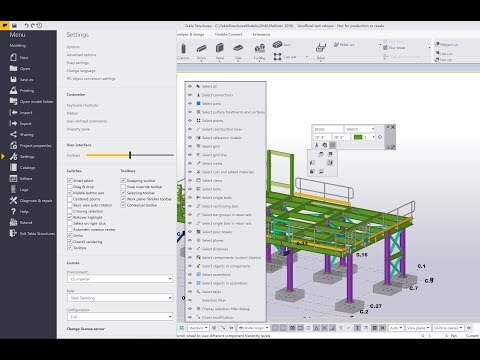 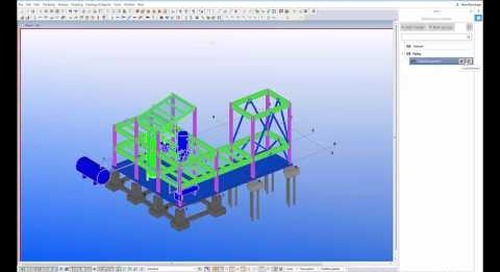 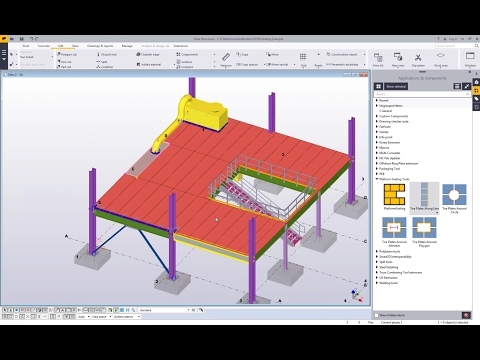 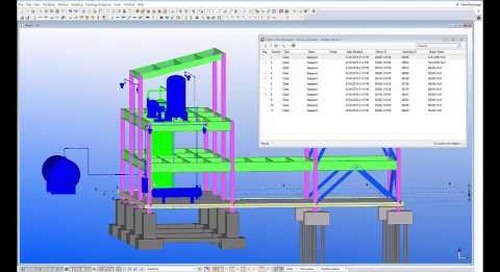 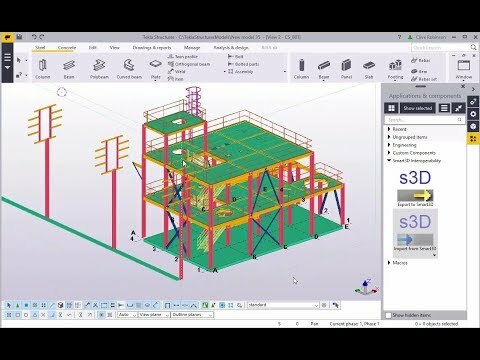 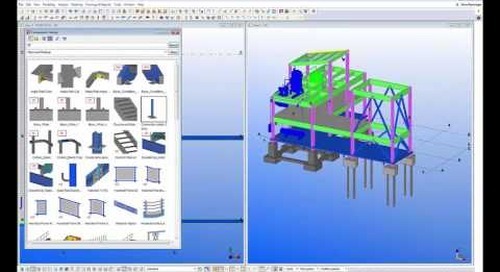 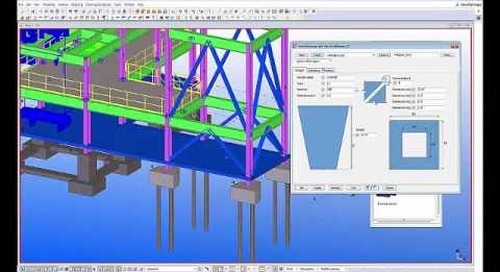 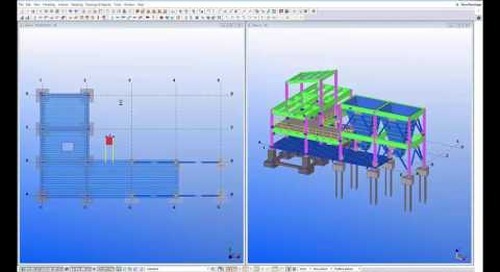 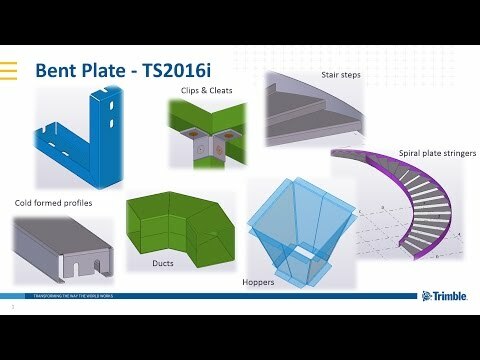 For more information, please visit our website at https://www.tekla.com/us/solutions/steel-fabricators.